This pattern makes the perfect holiday quilt. The pattern is by Sandy Gervais. 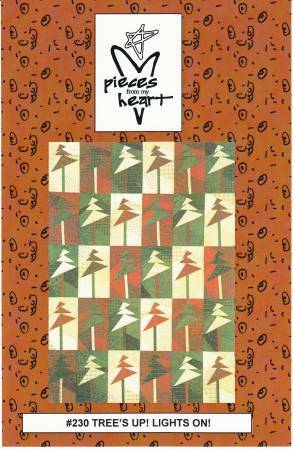 It is not foundation paper pieced. 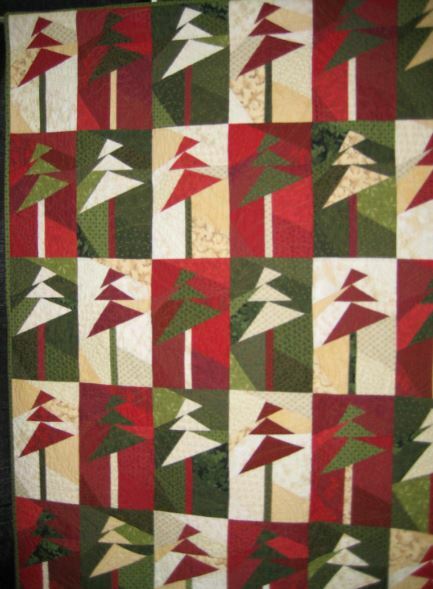 You will need 10 fat quarters each of reds, greens and creams to make this quilt.